Welcome to Orange County, North Carolina. 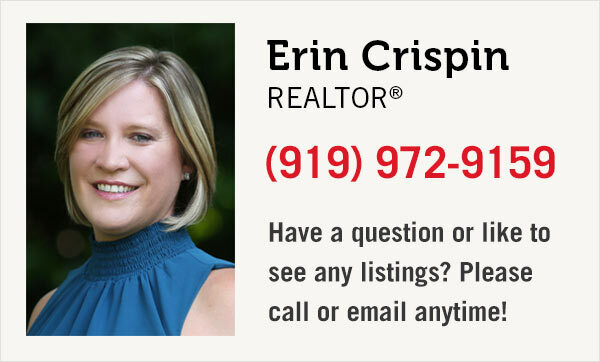 Start your home search below. 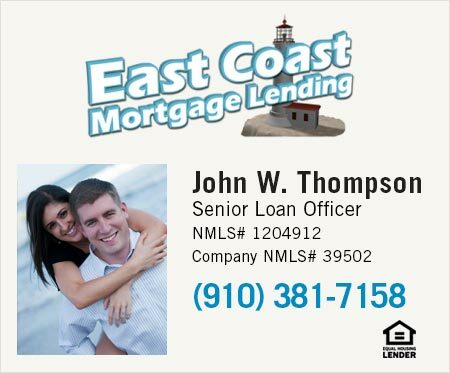 If you’re considering buying or selling, please contact us or call 919-972-9159. We're happy to assist with your next real estate transaction.